The Justice Group is a Rector Hayden REALTORS® alliance service in the Central Kentucky area. 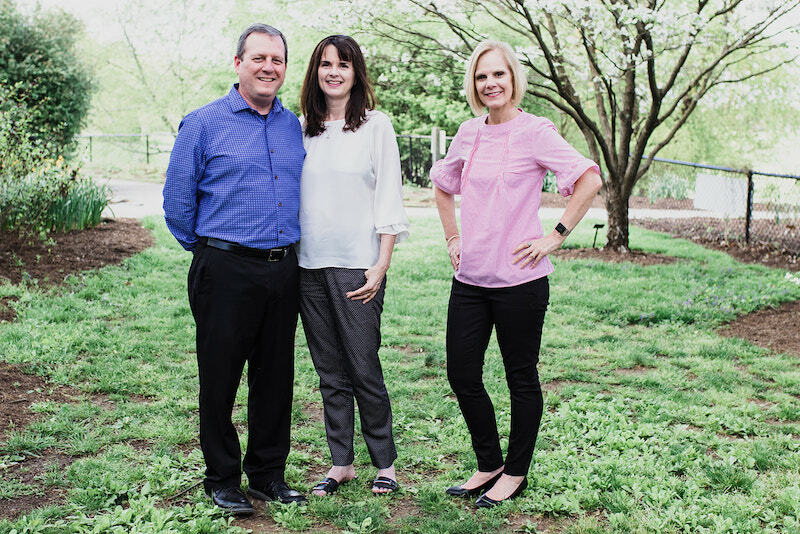 Our team has over 20 years of combined real estate experience in the greater Lexington, Kentucky area and surrounding counties. When you work with the Justice family, you can trust that your family’s home-buying and home-selling needs will be met with the greatest attention and care. Let us help you find a house that you can call home! 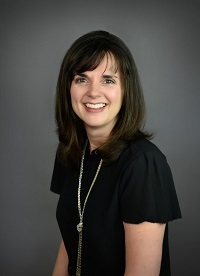 Lura began her real estate career in Lexington, Kentucky, in 2000. 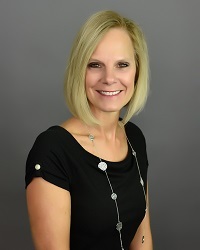 As a licensed real estate broker, she is committed to providing the most comprehensive, stress-free REALTOR® service possible. 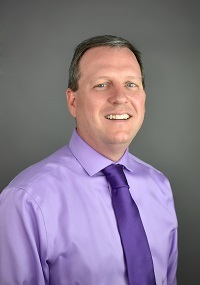 Richard has been a licensed Rector Hayden REALTOR® since 2011. He is motivated to constantly deliver the best service in the business, and his consistent sales record is proof of this. The Justice Group has received this honor in 2013, 2014, and 2015!